Rock the Kasbah DVD and Blu-ray release date was set for February 2, 2016. 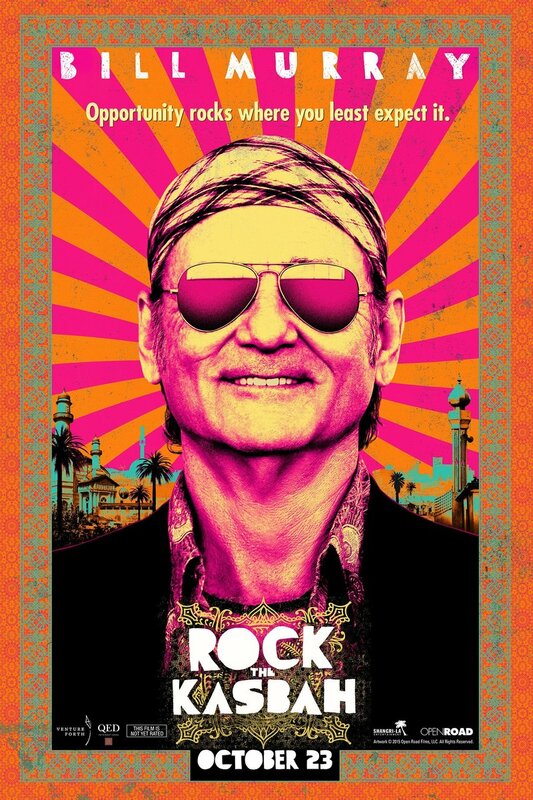 Rock the Kasbah is the story of a down and out music manager who takes off to Afghanistan with his last client on a last ditch effort to tour the country. Penniless, alone and desperate, the protagonist stumbles upon a new client. This time, he has found a young female star of the Afghan version of American Idol. This is the story of how he finds redemption in navigating the young star's career throughout the show.